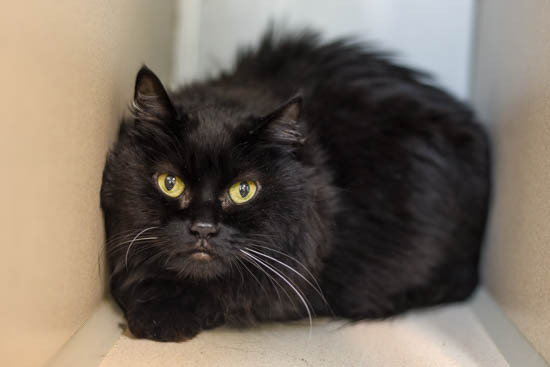 Lucy is a 10 year old, spayed female, Domestic Longhair. Lucy is a bashful cat that will appreciate a calm home with kind people. You can find great cat care tips on our Animal Behavior Handouts! "As every cat owner knows, nobody owns a cat"